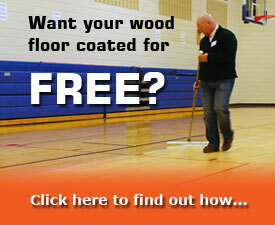 A Sport Kote Seminar will help you understand all of the benefits of the wood coating product. 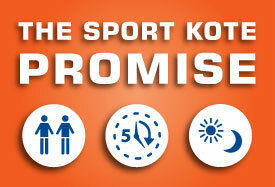 It will explain how Sport Kote works, how easy it is to apply, and end in an on-site demonstration. As a Seminar attendee, you will have the opportunity to learn about the many benefits of Sport Kote in a friendly, interactive environment. In addition to learning the application process, our knowledgeable professionals will be on hand to answer any questions you may have. As a Seminar Sponsor, you will gain many additional advantages, not to mention a free floor coating! We invite you to join us and learn first hand what makes Sport Kote so popular.